A new start to year and for all our Web Hosting customers and future Web Hosting customers we wanted to let you know that all of our servers are now cloud based, giving you even more control, reliability and security. These changes we're completed by some of the UK's most talented developers and engineers and at no point did any of our customers websites go down during the new year change. We are so excited to be pushing the boundaries of Web Hosting and wanted to start by letting you know we've built a web hosting platform that is second to none. 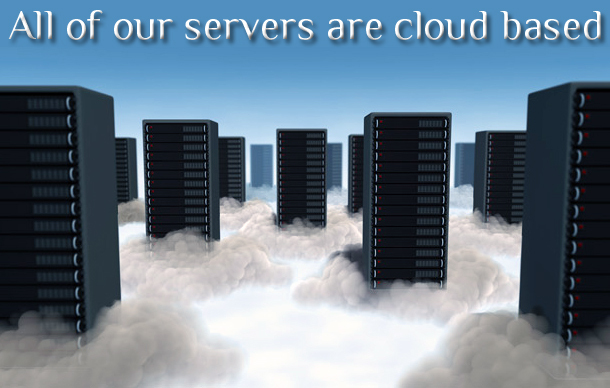 All of our cloud based servers are UK based in Leeds and Derby and offer you guys so much more control. Click to find out more about our New Cloud Based Web Hosting and how we can offer you more control, power and security with your web hosting. What's more our prices have stayed exactly the same and haven't changed for 4 years.